​Capturing sharp images takes a little more work, but the additional time and effort are worthwhile. 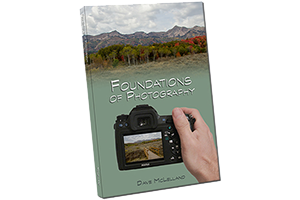 Many beginning photographers are frustrated by the lack of sharpness in their images and blame the equipment they are using. Most images that lack the critical sharpness are not caused by the equipment, but rather by the photographers themselves. 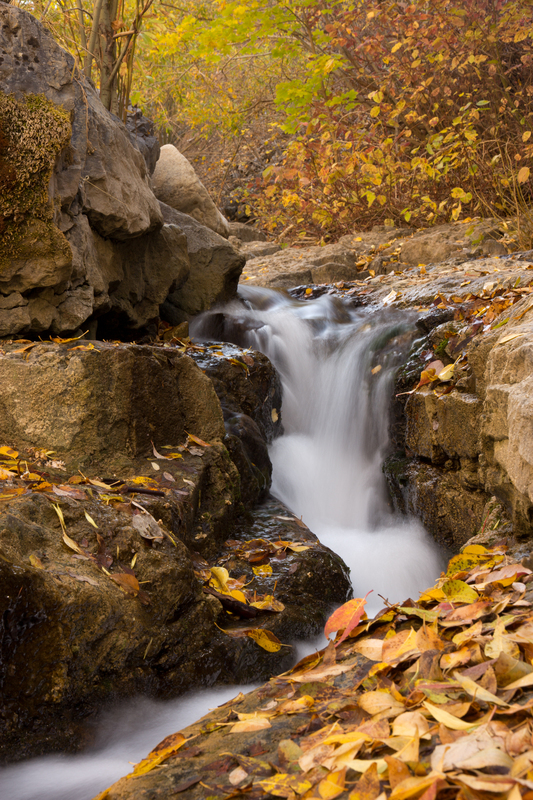 Here are seven tips to show you How to Capture Sharp Images With Your Camera. Camera lenses perform best when stopped down to the middle aperture settings. For most lenses this will fall between f/5.6 and f/11. Shooting with your lens wide open leads to softness in your images. Stopping down to the minimum aperture ranges causes a phenomenon known as “diffraction” that robs your image of sharpness. The sharpness of your lens can be visualized as a bell curve from wide open to stopped down fully. APS-C lenses tend to be best at f/5.6-f/8 and full frame cameras around f/8-f/11. A tripod is the best way to ensure you capture sharp images. A tripod helps by eliminating camera movement during the exposure. I’ve heard all the excuses for not using a tripod. It’s heavy. It Takes too long to set up. They are expensive. I’m not a professional. However, if your image isn’t sharp due to camera shake, or using a higher ISO to get a fast enough shutter speed to prevent camera shake, your only excuse becomes you didn’t use a tripod. When purchasing a tripod don’t buy the cheapest one, get a high quality tripod. Materials such as carbon fiber help to reduce weight when carrying it. 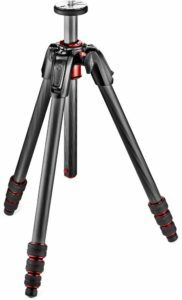 When using a carbon fiber tripod you may want to hang your camera bag from the tripod to help stabilize it further. Don’t forget to turn off your image stabilization when using a tripod. Using a remote helps to minimize camera movement since the photographer is not touching the camera during the exposure. When you press down on the shutter button you are pushing on the camera and this can cause the camera to move. Most cameras allow you to use either wired or wireless remotes. Many new cameras allow you to control your camera from your smart phone via WiFi. If you are shooting with a traditional DSLR camera, when you take a picture the mirror has to move up and out of the way of the imaging sensor. Some cameras have a mode known as ‘mirror lock up’. This mode allows the photographer to raise the mirror before the image is captured, and then wait a few seconds before taking the photo. This delay allows the vibrations in the camera to stop before the image is captured. mirrorless cameras don’t have to worry about this since they don’t have a moving mirror. Many photographers like to use a UV filter on the front of their camera lens to protect it. Be sure to use a high quality filter for excellent image quality. If you wish to use a polarizing filter, be sure to remove the UV filter first to ensure you don’t lose sharpness due to all the extra glass in front of the lens. Each additional piece of glass will contribute to a very slight loss of sharpness. The more glass you have the less sharp your image can be. Using a lens hood can help prevent lens flare from lowering the contrast in your images which makes your images appear less sharp. 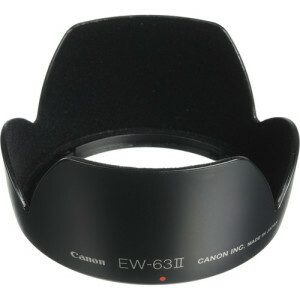 Be sure to get a lens hood designed for your specific lens to ensure the maximum coverage. Prime lenses tend to be sharper than zoom lenses since they don’t have to have nearly as much glass and fewer moving elements. Zoom lenses are far more convenient to use, but they are also a compromise since they need to cover a range of focal lengths rather than a single focal length. Prime lenses are optimized for the single focal length they cover. By default your DSLR camera is not set to produce “sharp” images straight out of the camera. It is widely accepted that “sharpening” is the last step in the workflow. Applying sharpening to your images is actually somewhat destructive and anything you do after sharpening the image may affect your image in negative ways. If you shoot in RAW you will definitely need to apply some sharpening to your images in post. If you shoot in JPG and don’t adjust your photos in post, you can turn up the sharpening in your camera’s “Picture Styles” settings. Just be aware that if you decide to edit the image later, you might be starting with some issues that will really show up as your work the image.